Thanks for visiting! 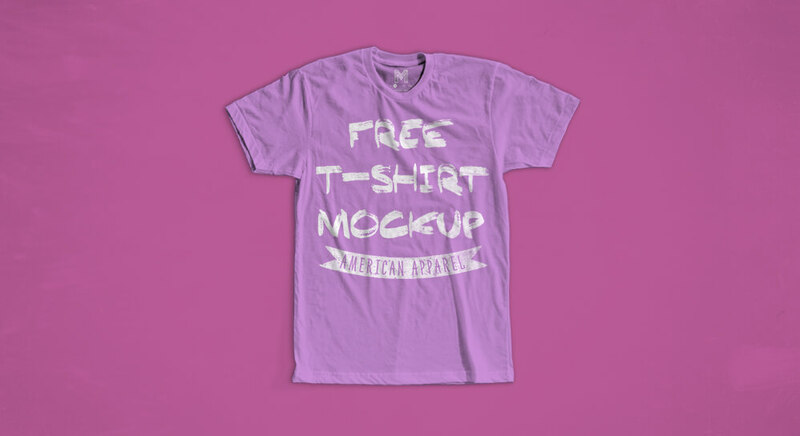 Today's graphic design freebie is a free t-shirt mockup of an extremely popular garment: The American Apparel Poly/Cotton tee. With this free t-shirt mockup I've included a few things just for you. The first of which are the actual garment colors. These colors match the manufacturer site and have been labeled accordingly. The second is a free t-shirt tag template; simply open the smart object to add your own logo and information. I hope you enjoy this free t-shirt mockup, feel free to use this in your next personal or commercial graphic design project.